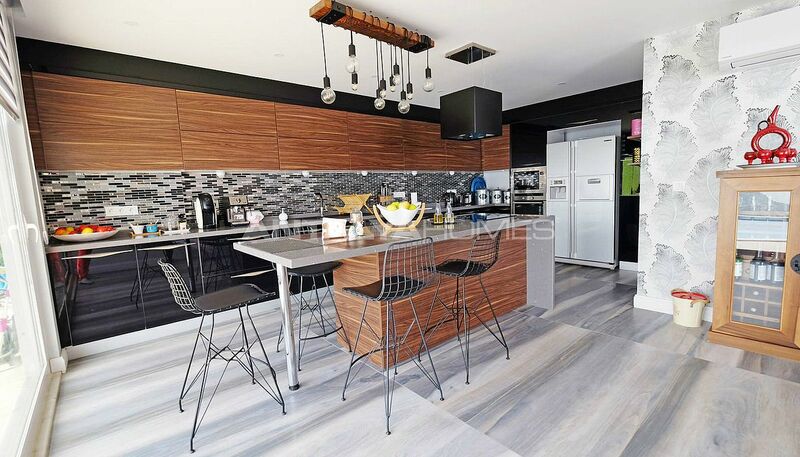 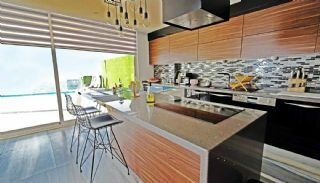 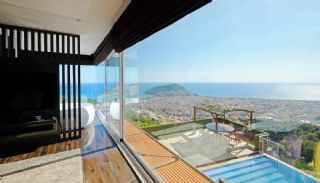 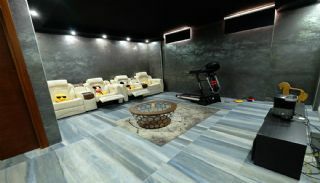 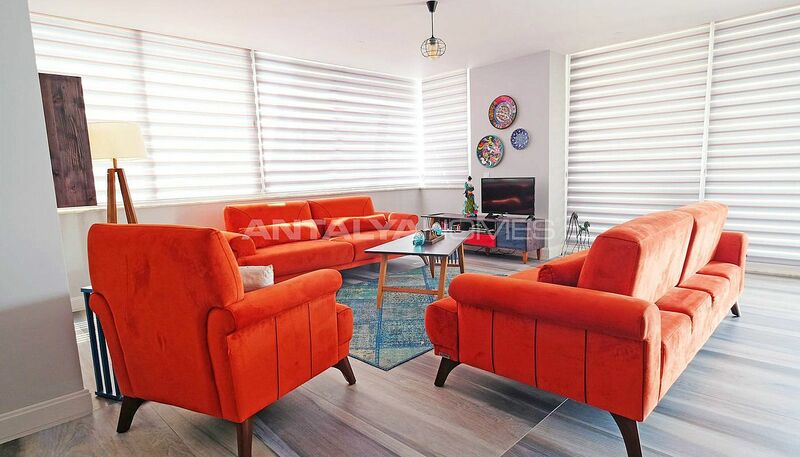 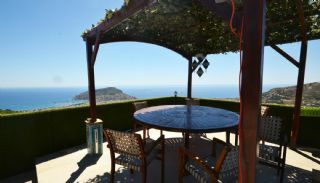 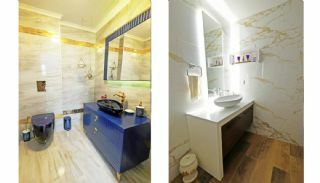 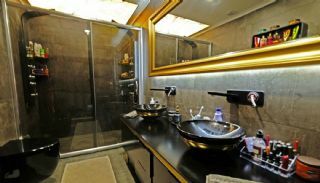 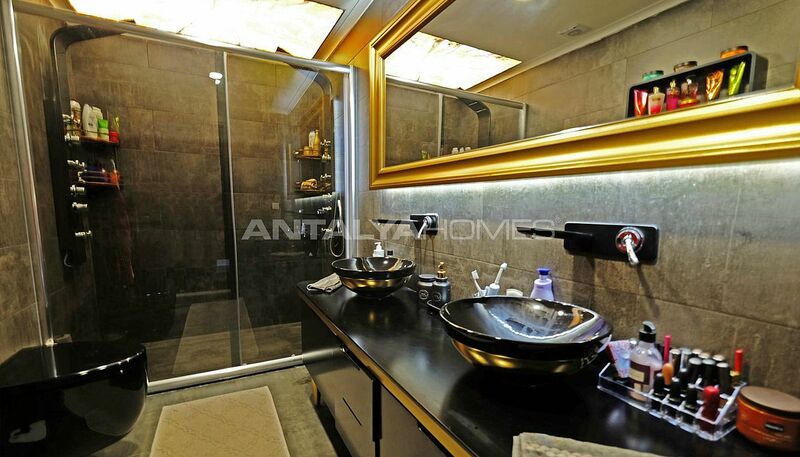 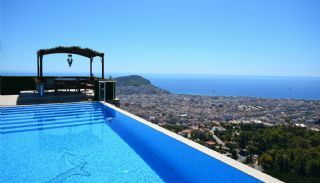 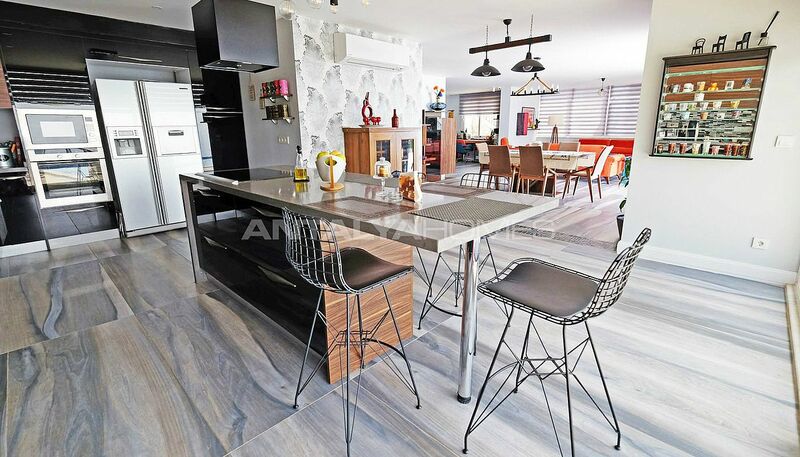 Ultra-lux villa has a great location of Alanya, Bektaş. 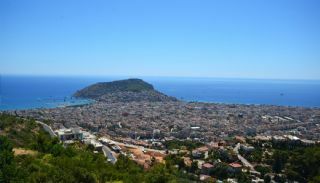 This region attracts with amazing sea and castle views, sandy beaches and a beautiful climate. 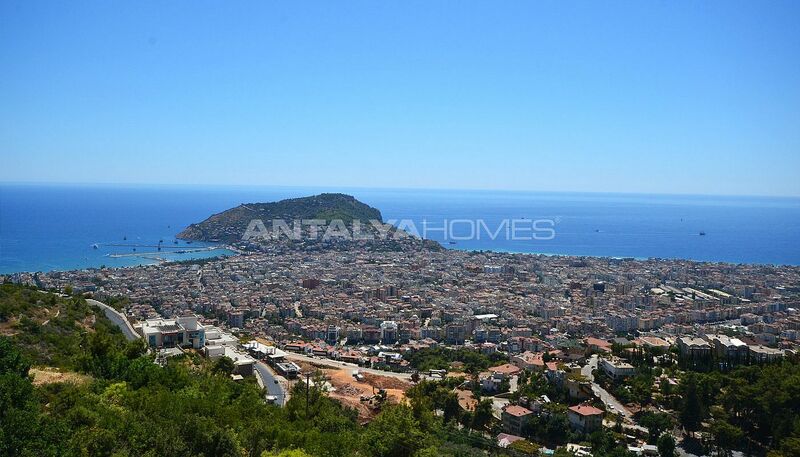 Alanya is visited by many investors and buyers all over the world thanks to rich infrastructure, peaceful location and profitable investment potential. 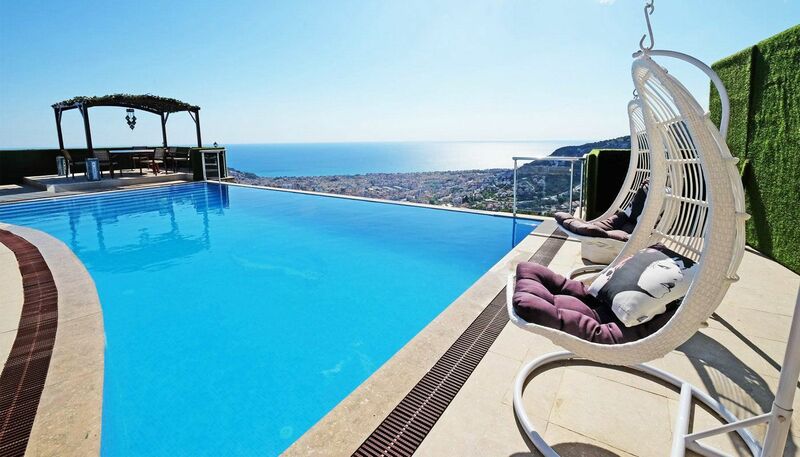 Villa is 3 km to the city center, 4 km to Kleopatra Beach, 36 km to Gazipaşa-Alanya Airport and 136 km to the International Antalya Airport. 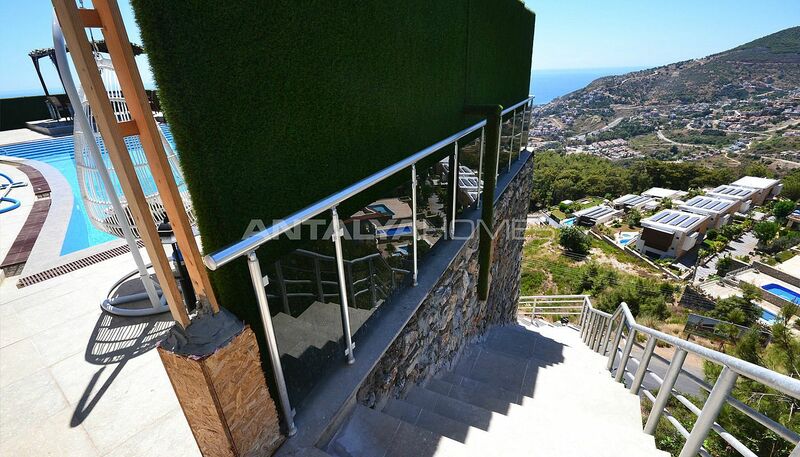 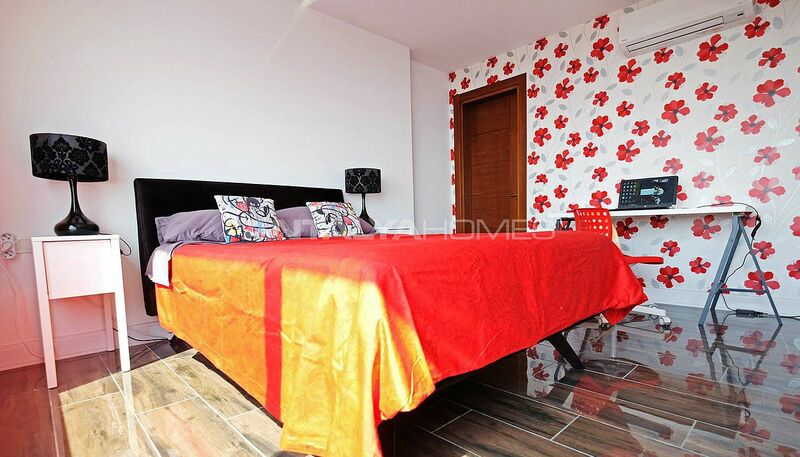 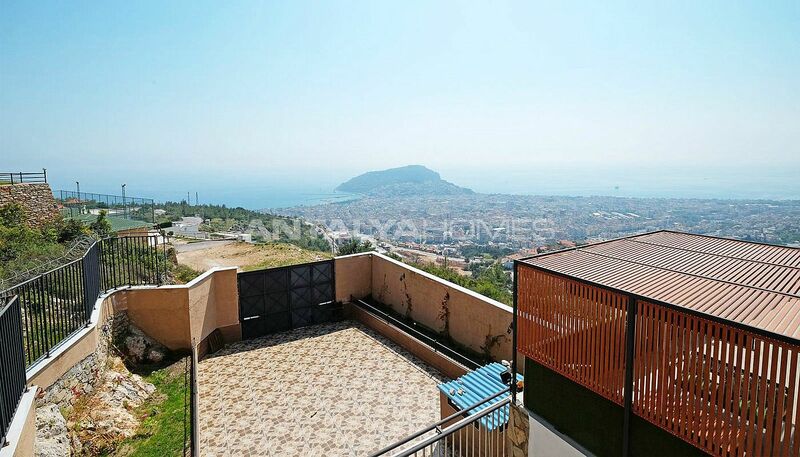 Villa in Alanya is walking distance to the market and other amenities. 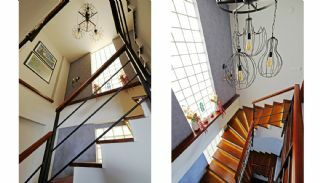 The villa was built in 2010 using state of the special design materials. The villa has 560 m² land area. 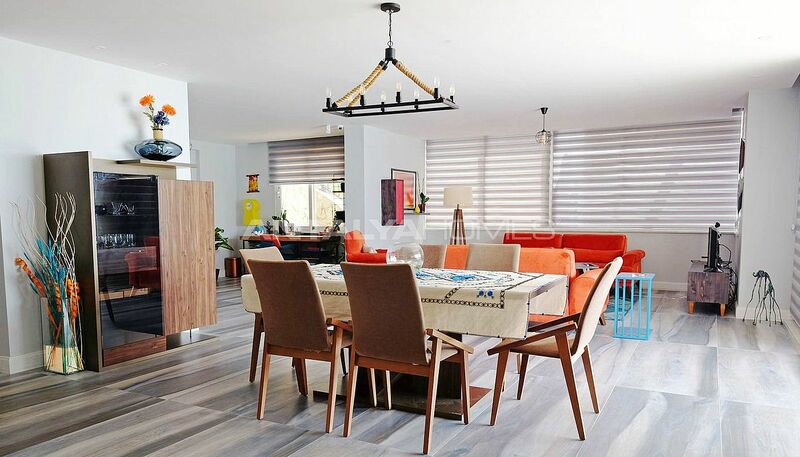 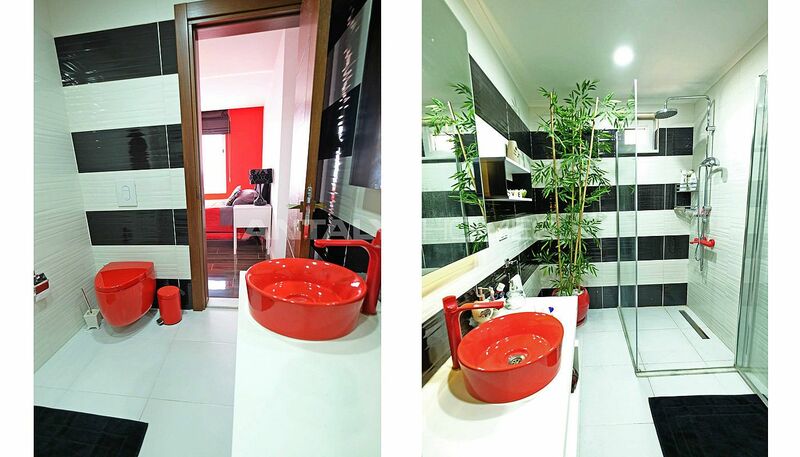 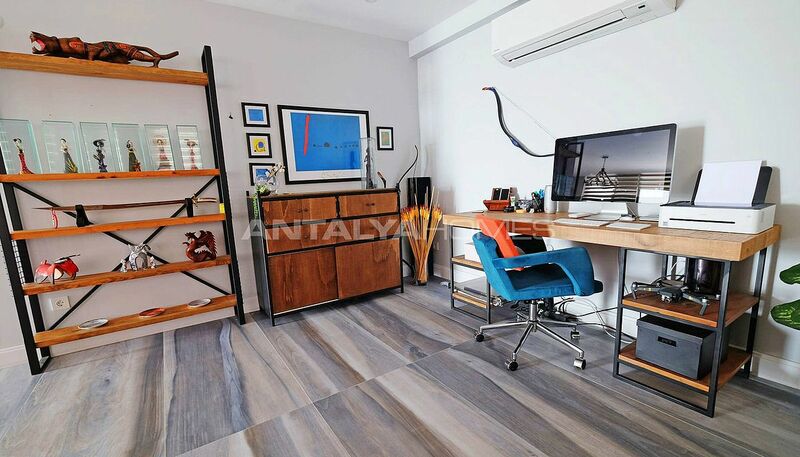 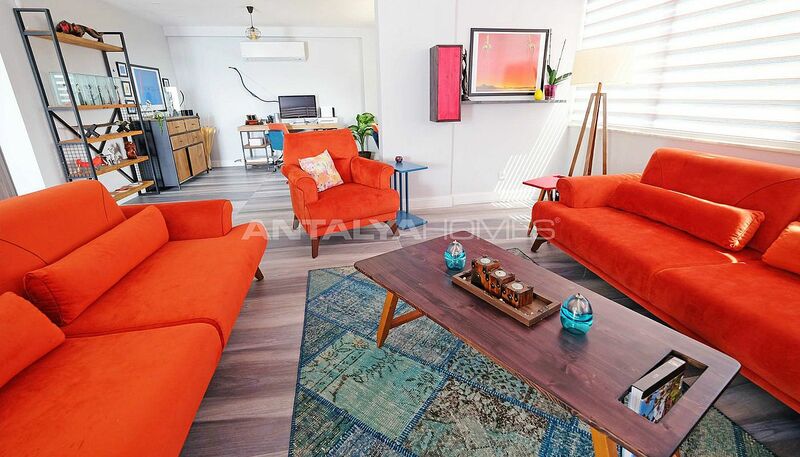 Detached villa has an infinity pool, barbeque area, hobby room, indoor car parking, office, well-designed garden, terrace, 24-hours security camera system and alarm system. 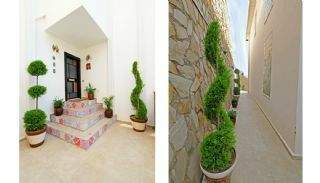 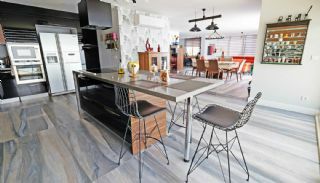 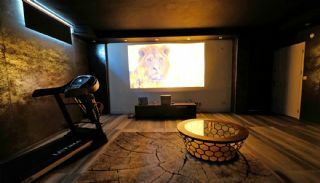 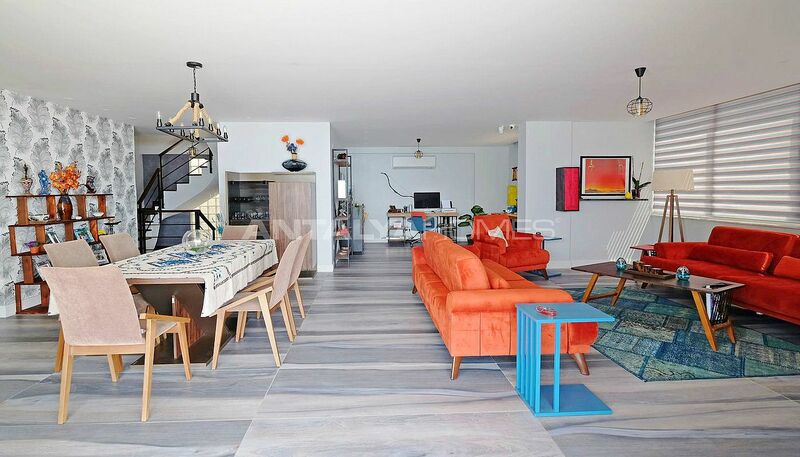 4 bedroom villa is 300 m² with a living room, an open-plan kitchen, 2 bathrooms, 2 en-suite bathrooms, a game room, a laundry room and a terrace. 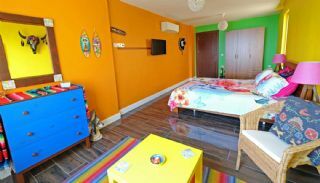 The specially designed villa is equipped with the best furniture by the branded company. All rooms have amazing sea and castle views of Alanya. 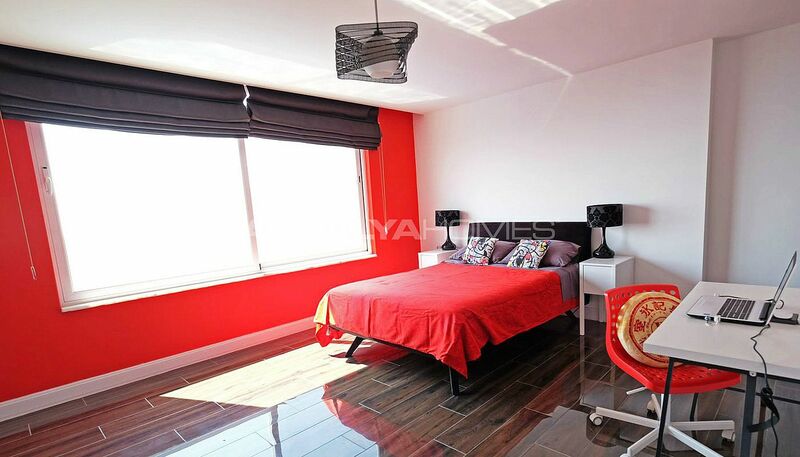 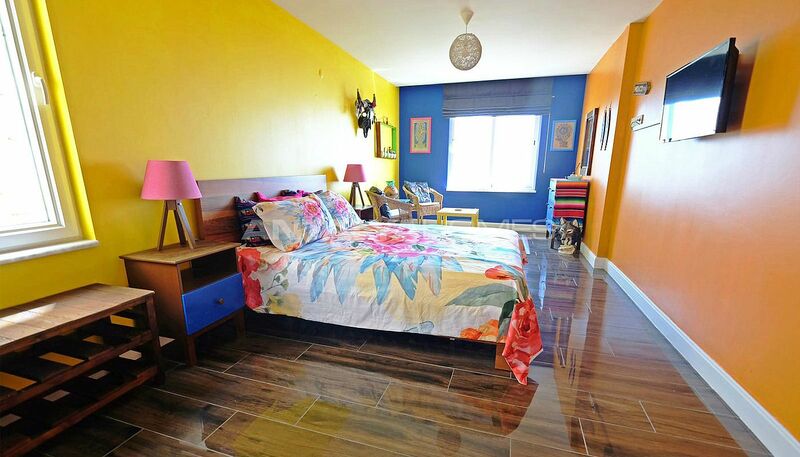 Also, these bedrooms are designed as Mexica, Oriental and modern Turkish style. 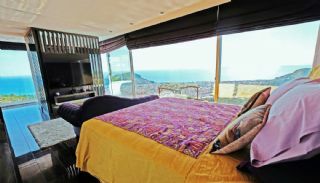 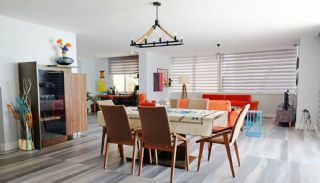 The furnished villa has satellite TV system, jacuzzi, dressing area, air conditioners for each room, spotlighting, ceramic flooring, full-equipped kitchen, water heater, shower cabin, steel door, floor heating with electricity and white goods.